Yumcha lunch prepared by a chef from Taiwan. 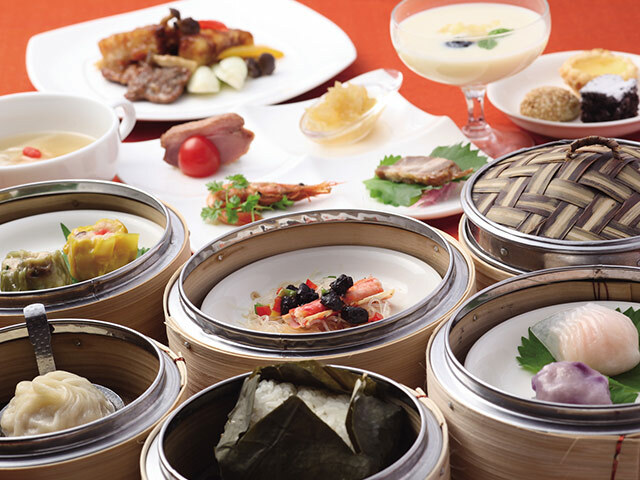 They also have Cantonese dishes that are cooked to perfection bringing out the ingredients' natural flavors. 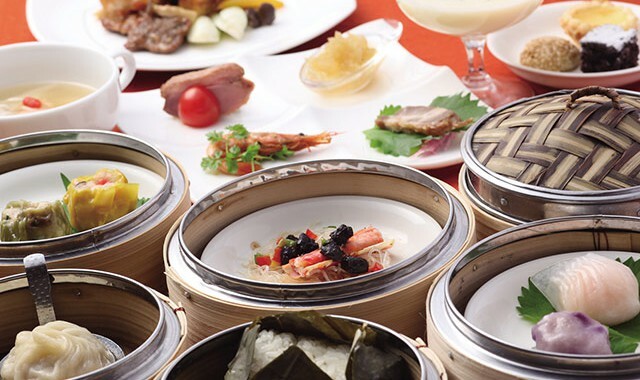 A dinner of great value with yumcha and steamed food served in a bamboo steamer. A course that offers both pork cutlet and beef cutlet with a delicious miso sauce! ※Orders available only after 8:30 pm. 60-minute drive from Naha Airport. 4 spaces for accessible parking available.